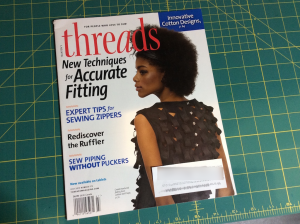 Just in time for the weekend, it’s a new episode of Tailor’s Tacks – Issue #2. 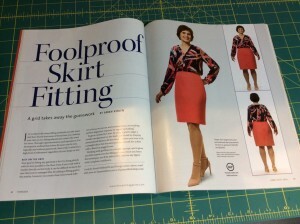 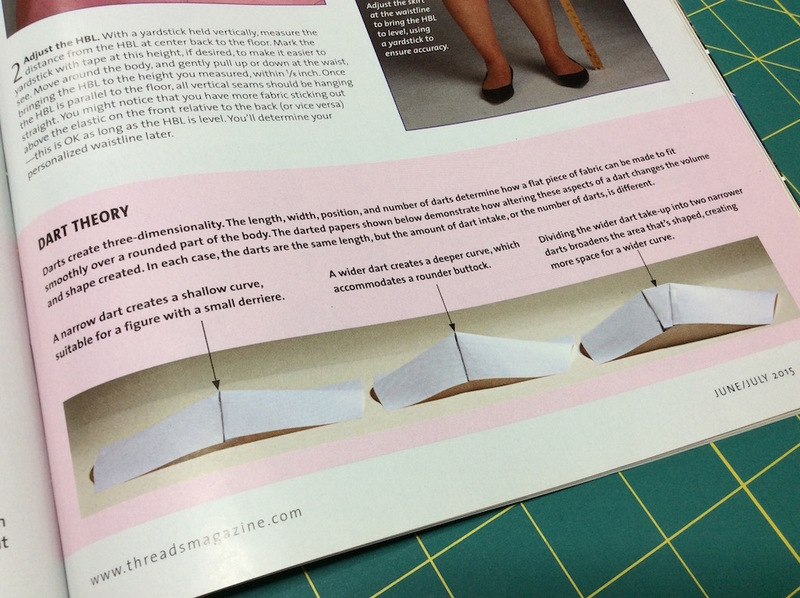 If you’ve been enjoying my fitting articles and would like to know more about Sarah Veblen’s fitting techniques, you can find an article from her on skirt fitting in a recent issue of Threads Magazine (June-July 2015). 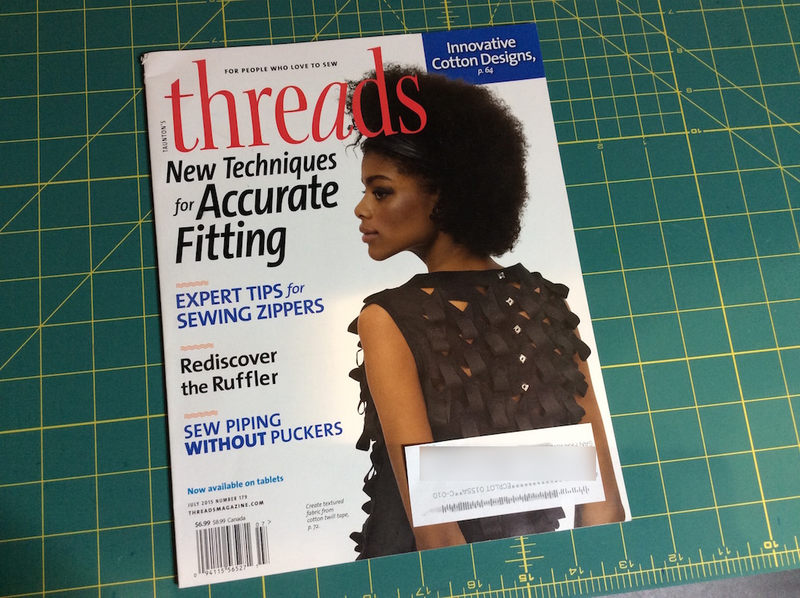 This entry was posted in Tailor's Tacks on August 28, 2015 by mportuesisf.